Blending a mix of emotions throughout the song with two different, but perfectly complementary drops. 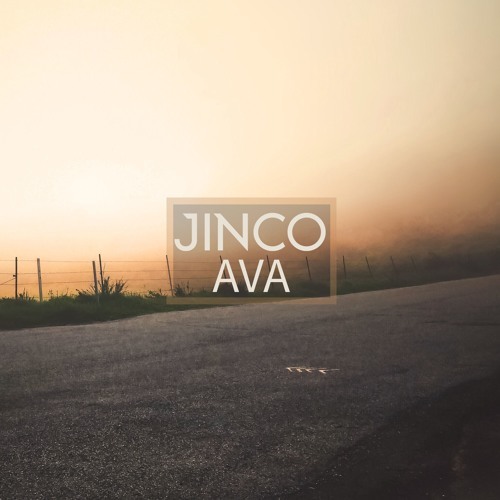 AVA added hints of darkness throughout the verses that burst through in the second drop proving Jinco is no stranger to the Trap genre. “Ava” is a vibe for sure. Although, it does leave us wondering what it could be about? Is Ava a forbidden lover, or a current lover torn between adoration and passion, or could it be that he wanted you to make it whatever you please? is this the unsolved mysteries theme song?